We build strong social communities. 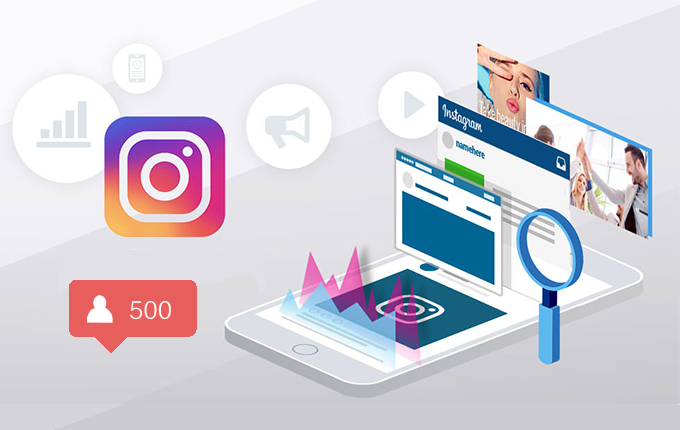 Looking to grow your business on Instagram? Don’t have the followers to make it happen? 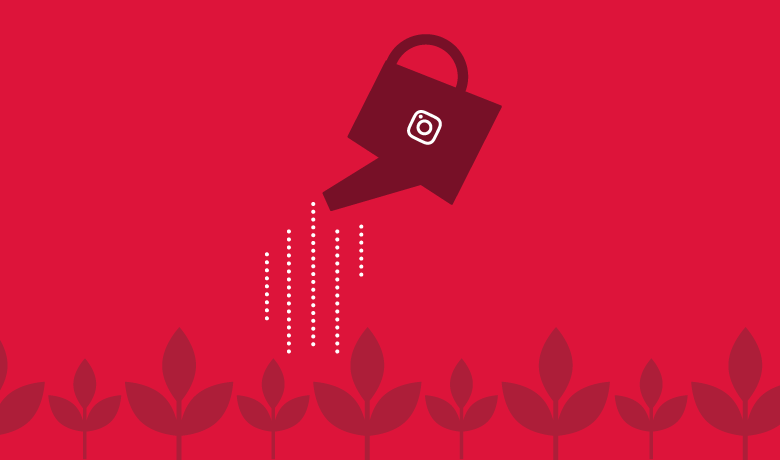 We’re here to accelerate your Instagram growth. 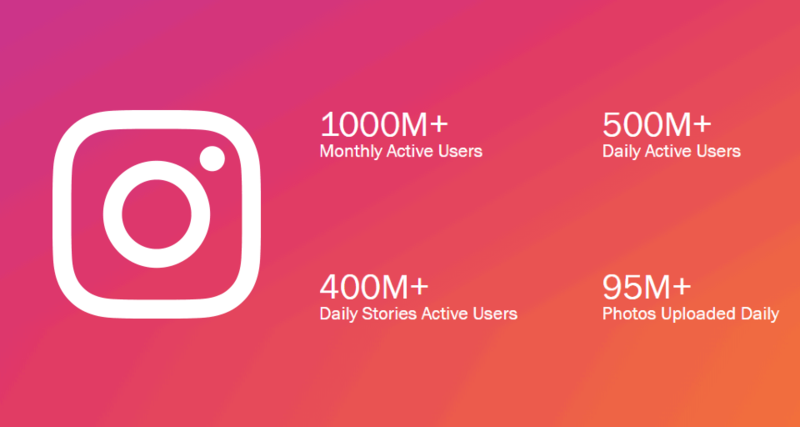 Getting noticed on Instagram is harder than ever. We get it. Our three-step process to bolster social engagement is simple and effective. 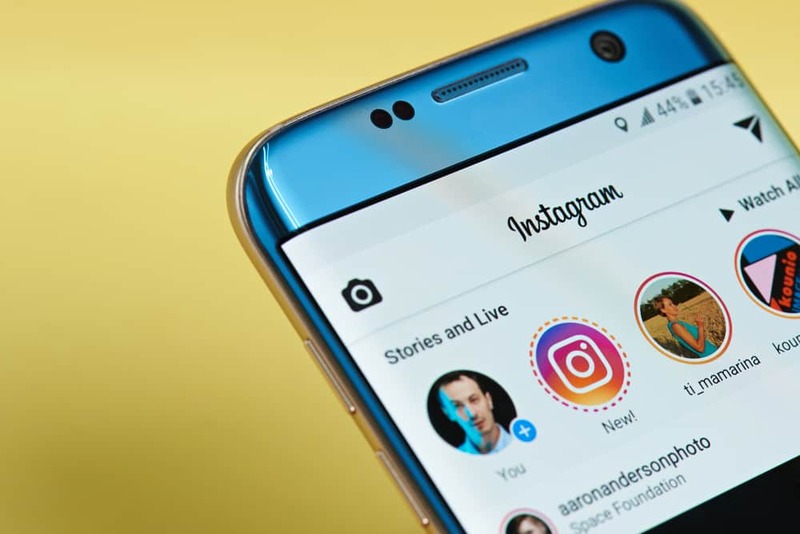 After careful consultation with you, your business and brand, our team researches what attributes encourage followers to gravitate to your feed. Our team provides coaching on creating compelling content, and provides a thorough analysis of the effectiveness of your posts. We then engage those groups that we know will be most interested in hearing what you have to say. As your followers grow, our team monitors the key elements of engagement with each of your posts, and use that data to help strengthen your brand, and your core message. As we work harder, your social networking formula gets stronger. Our team interacts with thousands of local influencers and well-known brands every day. 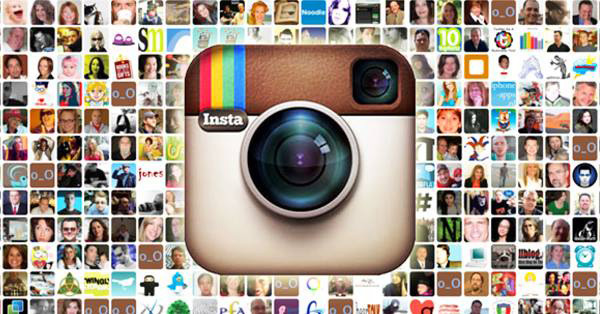 We’ll help you get focused and achieve quality growth of your Instagram following.